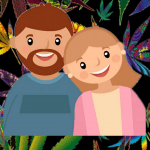 Sparking up with the best cannabis strains for romance is a smoking hot idea not only for Valentines Day but any time of year. 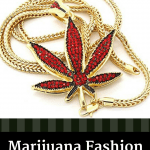 Undoubtedly it may come as a shock to many that some of the best marijuana strains for romance leave smokers feeling arousal and in the mood. Obviously cannabis effects people differently due to body chemistry and tolerance which is why it is a good idea to have a couple of cannabis strains to enhance the mood especially for Valentines Day 2018. Perfect for date night Purple Princess is a moderately potent hybrid that is sure to set the mood any time of year. In fact on Leafly this strain received high ratings for arousal which means it is a tried and true gem for smokers worldwide. Overall this strain will stimulate your senses while not causing couch lock. Additionally this strain is great for feeling euphoric, happy and uplifted. One of the best strains by Reeferman seeds, this 70% Sativa is sure to have you feeling the love. In fact this strain is perfect for an energetic night of romance and passion as this strain will leave you feeling tingly and happy which makes for a great combination for romance. Not only is Berry White the epitome of passion but also one of the best cannabis strains for romance making it a top marijuana strain for arousal. 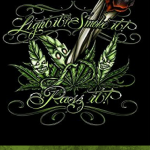 In fact smokers who partake of this strain often fall in love with this strain due to its sweet berry taste. 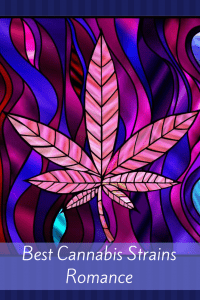 Admittedly the body high from this indica creates endless possibilities for magic this Valentines Day. Better than wine, blue moonshine will set the mood for romance as this strain also receives high marks in the romance department among cannabis users. In fact this potent indica is a great strain to use at the end of a date night as this strain is well known for its intense body highs. Truly this strain is intoxicating and incredibly tasty smoke. Finally Valentines Day or any romantic occasion is not complete with chocolates in this case Chocolope. 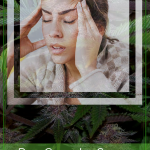 Indeed not only is Chocolope one of the best marijuana strains for romance but also one of the best cannabis strains for headaches making the headache excuse obsolete. Moreover smokers report this potent sativa leaves smokers feeling dreamy and euphoric. 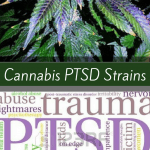 Furthermore this strain is great for anxiety and depressing making it one of the best medicinal medical marijuana strains to have. In summary when it comes to Valentines Day or romance you can’t go wrong with a little blue moonshine, Chocolope, Berry White and Love Potion #1, a foolproof recipe for unlimited passion and romance whenever the mood arises. Below you find some of the best cannabis strains to grow. You will appreciate the wide variety of strains to pick from. 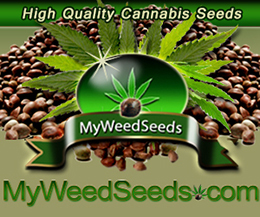 For more information about learning how to find the best marijuana seeds click here.